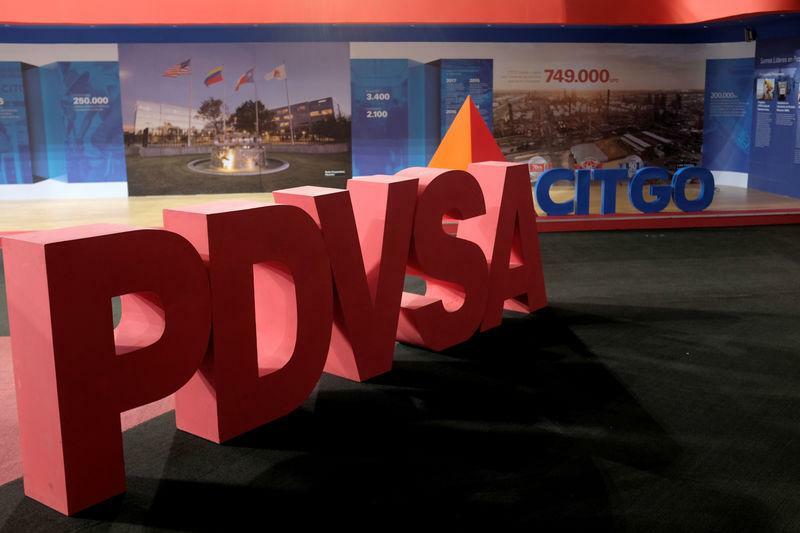 (Reuters) - Venezuelan state-run oil company PDVSA is taking steps to remove at least two American executives from the board of directors of its U.S. refining subsidiary, Citgo Petroleum Corp, according to people close to the matter. Citgo is facing unprecedented challenges to its finances and management after the U.S. government last week imposed tough sanctions on Petroleos de Venezuela, known as PDVSA, designed to prevent oil revenue from going to leftist President Nicolas Maduro. The United States and dozens of other nations have refused to recognise Maduro, viewing his reelection last year to another six-year term as fraudulent. Venezuelan's self-proclaimed president Juan Guaido is setting up bank accounts with U.S. help that would take income accrued by Citgo, Venezuela's top foreign asset, to finance an interim government. Maduro has denounced Guaido as a U.S. puppet who is seeking to foment a coup.